Designed to be engaging and mirror real-world experiences, Superstar Selling Academy (SSA) is a comprehensive online training tool that makes personal development enjoyable and relevant. 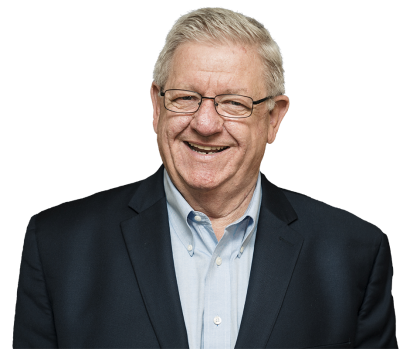 Jerry Acuff, one of the top 5 sales experts in the world, has over 30 years of experience selling and building sales teams. After finding his own success in sales, his passion became coaching fellow salespeople and entrepreneurs to do the same. Here's a sneak peek into one of our most popular courses. Obsessed with the idea that you can be successful without being pushy and overbearing, early in his sales career Jerry began studying how to connect with people and build relationships instead of pushing a product on to a potential client. 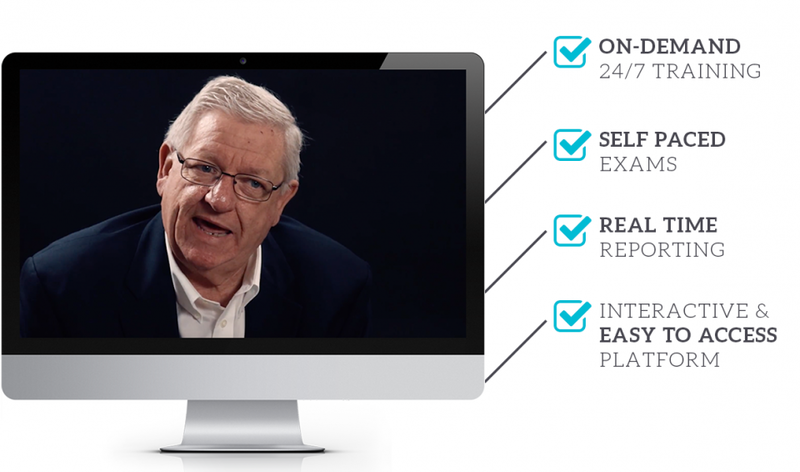 After years of exclusively coaching sales teams at fortune 500 companies, Jerry has created an online training platform for salespeople across all industries looking to think like a buyer and exceed your sales quotas. An integral part of being successful is knowing how to define and set stretch goals. Learn how to build, maintain and leverage business relationships with those people who are critical to your success. Learn how to be exceptional at selling to anyone without being pushy or aggressive. The sales manager is the lynchpin of selling excellence. Learn how to excel as a sales coach. We have enterprise pricing available for businesses looking to transform their team. Contact Jerry for details. Every time we take a course from Jerry, we become better communicators and better sales people. © 2018 Click Through. All rights reserved.